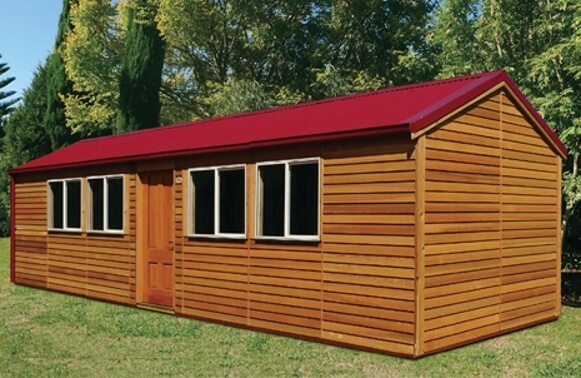 Our range of quality buildings, constructed by craftsmen, brings a touch of class and excellence to any location. We create all kinds of spaces for various places. 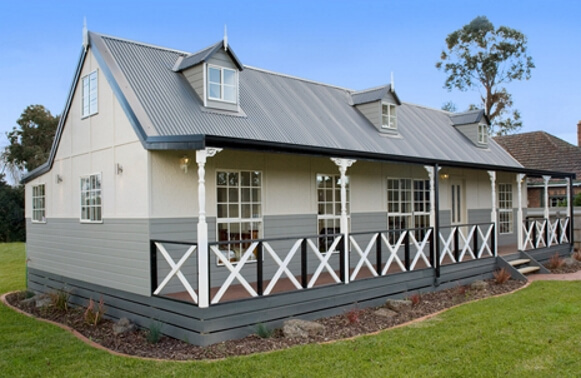 When it comes to finding that extra space to enhance your property, Town & Country Australia is your trusted partner. You don’t need to look anywhere else; we have exactly what you need to create a comfortable and multifunctional area that adds value to your property. 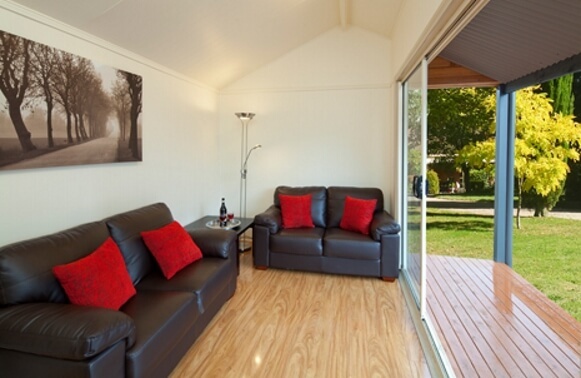 Our cabins, granny flats, transportables and studios are designed to work well for a range of functions such as storage and accommodation. Our units are designed with your convenience in mind. They feature a Cathedral ceiling which provides a feeling of space. 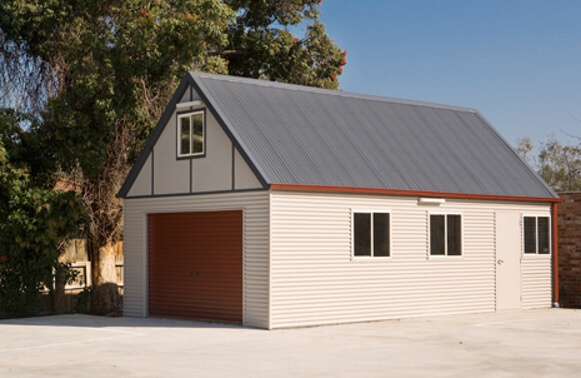 Kit form construction enables us to deliver our kits Australia-wide. Let us take care of your project and provide you with a hassle-free solution. Whatever you look for in a space, you can find it here at Town & Country Australia. Learn more about our well-designed units by clicking on the links below.